The Electoral Commission has decided to postpone the commencement of the first parts of Political Party Funding Act to allow additional time for the finalisation of the regulations and other key preparations. The Commission made the decision after receiving more than 5 000 submissions on the draft regulations which were published for public comment on 1 March 2019. 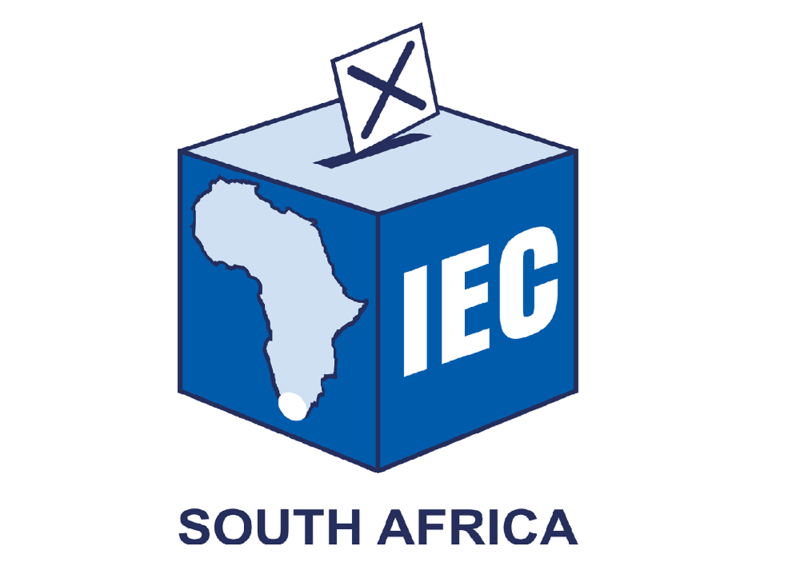 The Electoral Commission had previously indicated its intention to implement the Act in a phased approach over the next two to three years starting from 1 April 2019. However, due to the overwhelming response by stakeholders to the invitation to comment on the regulations, the Commission determined that it would be in the interest of all stakeholders to allow further time for consultation and preparation ahead of the operationalizing of the first aspects of the Act. To this end the Electoral Commission is planning to hold public hearings into the regulations to allow stakeholders to make oral submissions. These will be scheduled after the 8 May elections. “The Political Party Funding Act is a vital addition to the electoral democracy landscape in our country but being the first of its kind for South Africa it is essential that adequate opportunity is provided for inputs from all stakeholders and that thorough preparations are in place to ensure the smooth implementation of the Act,” the Chief Electoral Officer Sy Mamabolo explained. At the same time the Commission noted that all stakeholders are currently consumed with preparations for the 8 May elections. “The bulk of election-related activities by political parties are already well underway and the Act is not retrospective. The implementation of parts of the Act now was therefore unlikely to have significant impact on this year’s elections. “For this reason the Commission decided that it would be prudent not to rush the implementation of a new and innovative piece of legislation and to rather allow for extensive consultation, planning and preparation by all affected stakeholders,” he said. The Electoral Commission earlier today briefed representatives of political parties in the National Party Liaison Committee on the postponement and had received widespread support for the decision. The provisions of the current Public Funding of Represented Political Parties Act, 103 of 1997 remain valid until such time that the new Political Party Funding Act is promulgated.